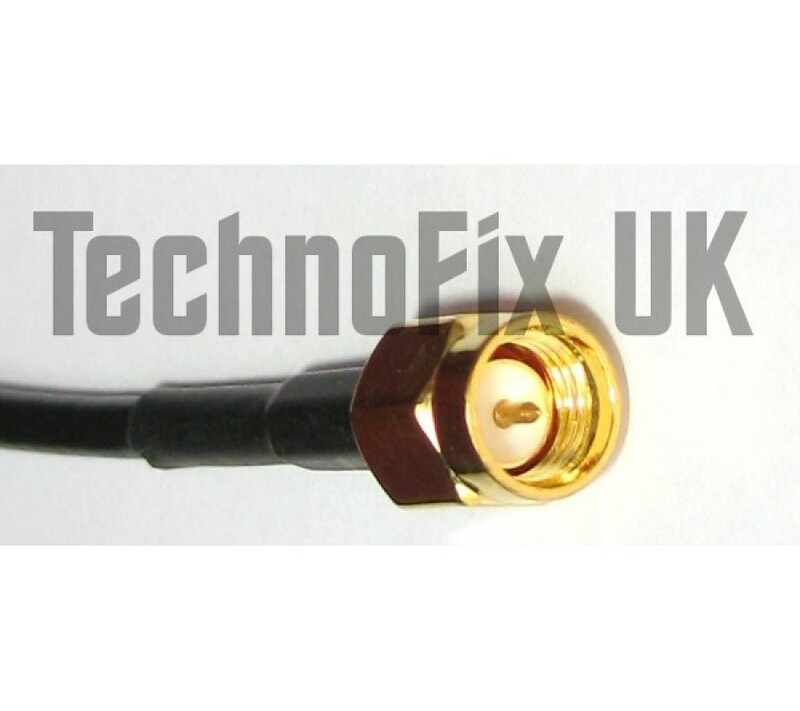 SMA male to SO239 UHF female pigtail for FUNcube SDR dongle etc. 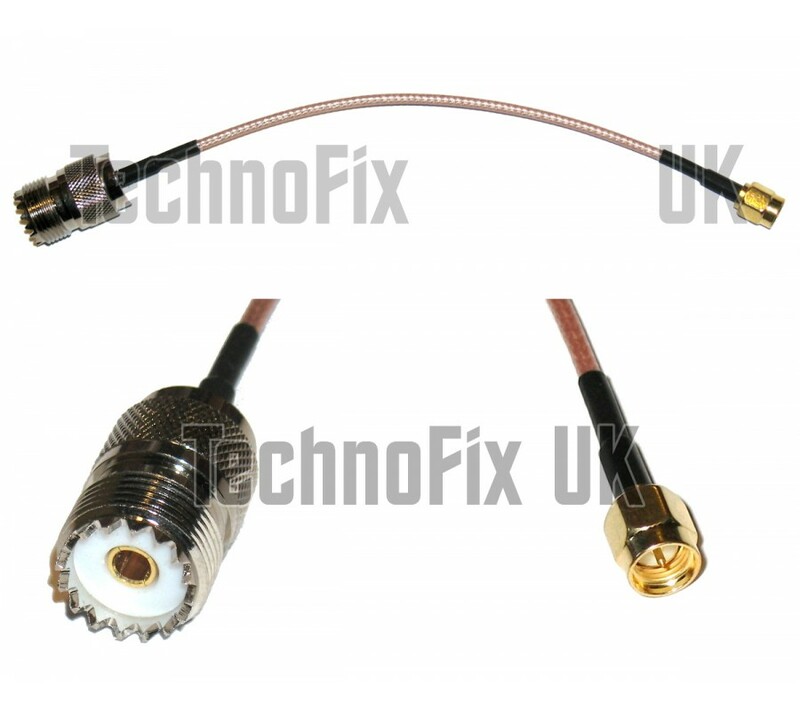 This handy cable enables you to quickly and easily connect antennas with a PL259 connector to your FUNcube SDR dongle or our TCXO RTL-SDR with an SMA connector. Also useful for any application requiring a conventional male SMA to SO239 UHF female pigtail.